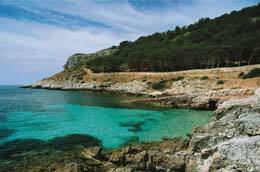 Facing the port of Trapani you see the three FAVIGNANA, LEVANZO and MARETTIMO EGADI islands. 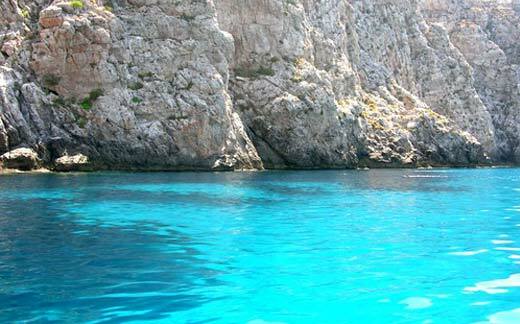 You arrive in a few minutes, but as soon as you get there you see EGADI islands are all immersed in a still unspoiled and rare beauty. 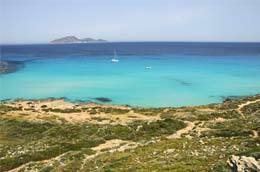 FAVIGNANA, that the Greeks called Aegusa and that during the Middle Ages took the current name Favorio wind, like a big butterfly, dominated by Mount St. Caterina,is the place where the ritual ancient fishing for tuna repeats every year in May. 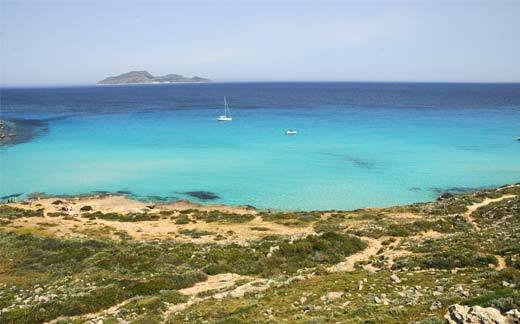 Favignana is known for the clarity of its sea, for its history (the Punic War battle ship was fought in Favignana in 241), for the silence of its bays: Cala Rossa, Cala Azzurra, Cala Rotonda, Perciata Cave. 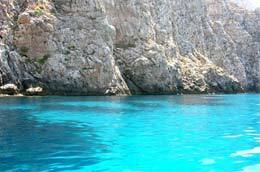 The LEVANZO island it's deep rich in archaeological evidence, its ancient origin is discovered by visiting the Cave of the Genovese where you can admire the Neolithic paintings of 5,000 years ago. 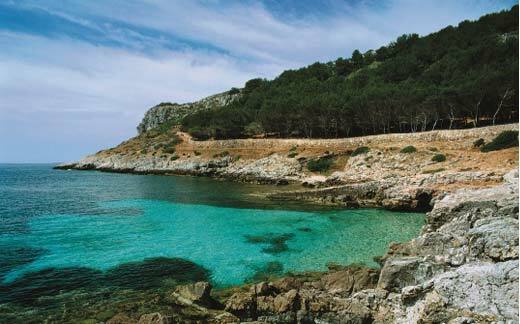 MARETTIMO is the wildest and most distant island, with its shiny caves, hiking trails, offers tourists the chance to be in perfect harmony with nature.